I remember when I was a kid when my parents decided to have our house renovated. They were looking for something that me and my siblings will benefit as well. We do not understand why my parents argued with the carpenter they hired to design our kitchen. They were like, this kitchen needs to be somehow, safe for kids because you’ll never know if they will play and reach the kitchen area. I didn’t understand that when I was little, until I have my first house renovation for me and my wife. We were starting a family and as we all know, kitchen could be one of the dangerous place in the house. It is where the kitchen utensils are stored, it is where the fire can start. This is my Kitchen Story. And your story as well. Everyone has reasons why they want their kitchen to be designed. Maybe they have gone into magazines or watch movies and see sleek designs that they would want to have in their house, or it could be that, kitchen is their haven. Whatever reason you have, Kitchen Story considers all angles. You will like to work with young minds, full of ideas. It means to say, our young team is updated with the most up to date designs, can understand what you want very easily, and they can even give suggestions to make your design better. Our young team can proudly demonstrate how it will be made, and they can also operate machines! 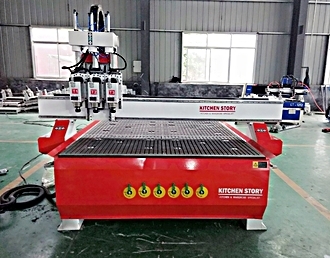 Kitchen Story understood the technology well, that is why, we have invested more in our machineries to produce materials such as cabinets with better quality and durability. As we understand your needs, we invested to the top of the line machines that not everyone has. 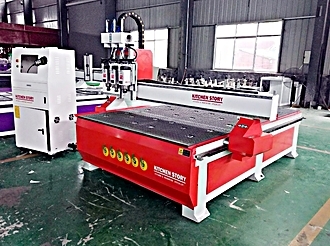 We still utilize manual and automatic machines such as manual table saw, semi-automatic table saw, automatic panel saw, automatic banding machine and CNC routers and many more to cater your kitchen needs. 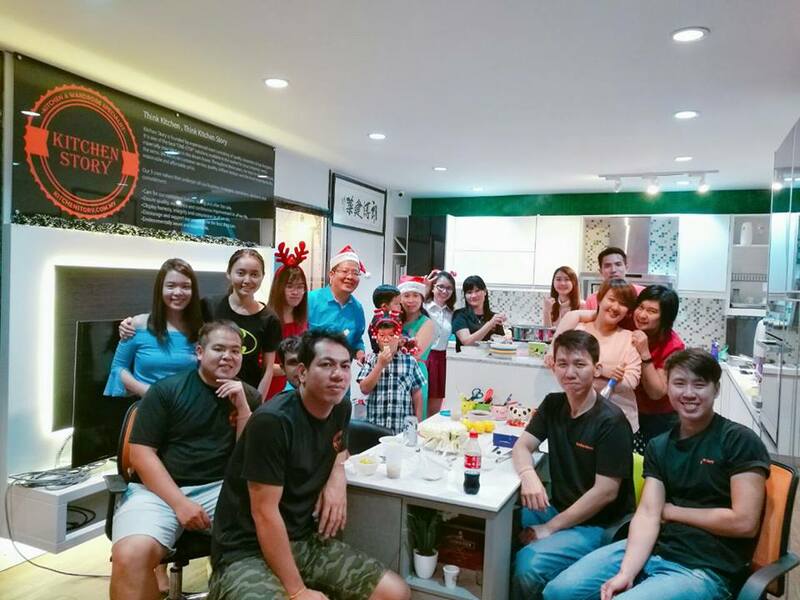 Again, the reason why Kitchen Story is here, is to serve our customers better. 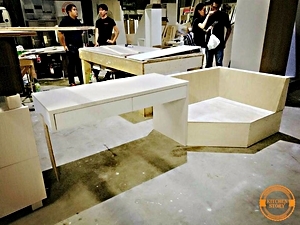 We hold meetings with designers and production supervisors on a timely manner, this way, we can identify issues and problems that we have encountered and issues that the customers have reported so we can take immediate actions. We are people person, and how we care our clients is the same as how we treat our employees. So any issues within our team, we can easily resolve right away to serve you better. We may not have the cheapest price in Penang, however, we consider how the design is made, and how we cater to your own kitchen story. And again, we have the most advanced machineries and technology so you are basically paying for the things these machines can produce. You may definitely check out the latest feedback that we received from our past customers and you will be convinced as they are how we work for them. We treat our people as a customer, as they are the most important asset why Kitchen story is a success. We look for talented people to professionally work for us, and the benefits they are getting makes them delighted as our customers.